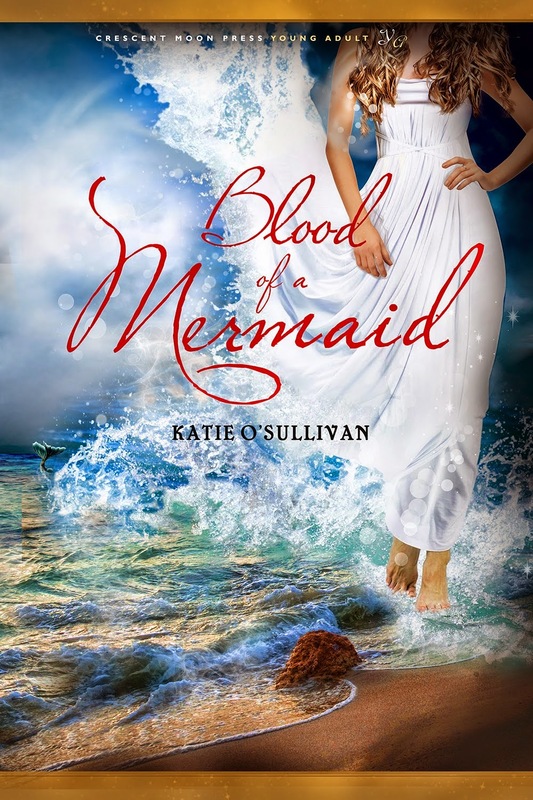 Today we're taking part in the cover reveal for BLOOD OF A MERMAID by Katie O'Sullivan. 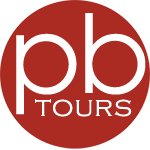 Come take a look, and check out the excerpt! When Shea MacNamara fell into the ocean for the first time, he found he could breathe underwater. The son of a mermaid, the sea is in his blood. Literally. The best part of Shea’s new life? His girlfriend Kae, who also happens to be a beautiful mermaid. But darkness lurks under the sea. When evil mermen kidnap Kae, the king reminds Shea that having royal blood means making tough choices. An Arctic dungeon, a fiery plane crash, the legendary halls of Atlantis…and narwhals? Having mermaid blood just got a lot more complicated. As she removed her hand from his knee to point at the diagram, Shea felt the tingling course through his legs, zinging from his toes up into his stomach. It was as if some switch in his body had flipped into high gear. Sweat beaded on his forehead and dripped down his back. The air inside the airplane cabin suddenly felt like it was clinging heavily around him, as if it were charged with electricity and Shea was the only magnet on board. He’d felt this exact sensation before, back at Plainville High School. On the day of the tornado. 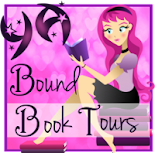 Friday Cover Reveal: Canceled due to BEA!